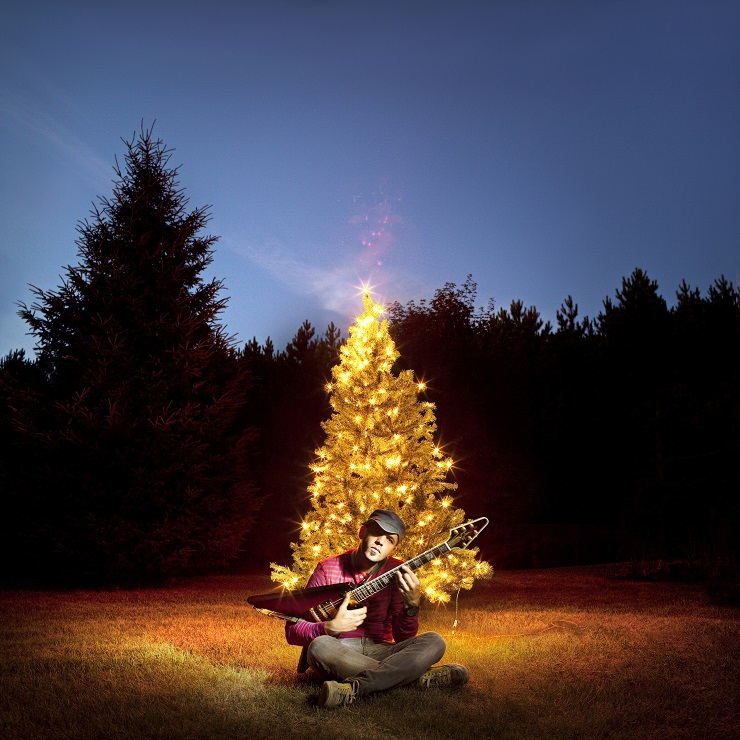 Fifteen years after Hawksley Workman first issued his Christmas-themed Almost a Full Moon album, the Canadian musician has revealed he's returning to the material with both a vinyl reissue and an upcoming children's book modelled after its lyrics. The book, also titled Almost a Full Moon, arrives September 6 through Random House imprint Tundra Books. Described as "a warm-hearted tale of family, community, food and home," the book brings together lyrics from Workman's album with new illustrations from Jensine Eckwall. Pre-orders for the kids book can be found over here. To further celebrate the wintertime song cycle, Workman has also announced a re-release campaign for Almost a Full Moon through his Isadora imprint, which includes a first-ever vinyl pressing. While the inaugural wax edition replicates the initial eight-song tracklisting as it appeared in 2001, CD and digital copies include two extra tracks ("Watching the Fires" and "Silent Night"). The vinyl edition is limited to 500 copies and will be sold on a Canadian tour this December. The digital version is on sale now. You'll find the updated tracklisting info for Almost a Full Moon and the upcoming winter tour down below. There, you can also stream the record's cold-fighting, soup-slurping title track.